That’s one styling air in the corner courtesy of this week’s Monday Cover skater, Kaden Campbell. 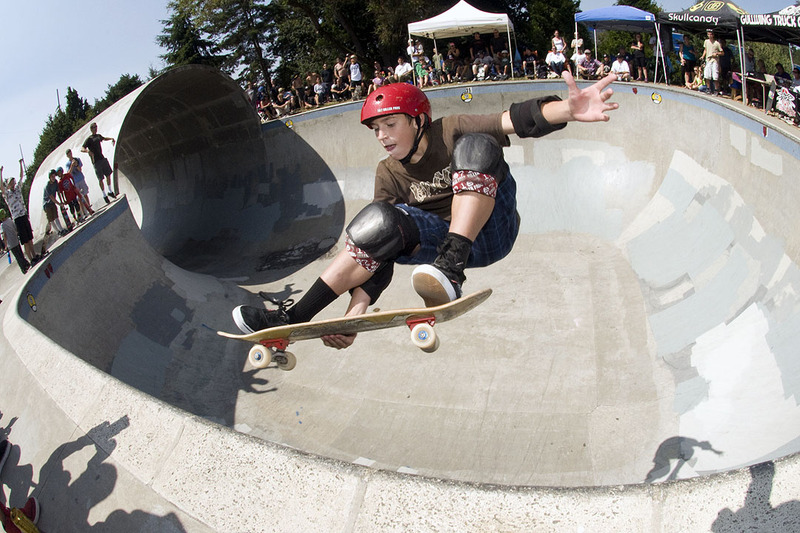 One of the new brood for Bacon Skateboards, Kaden killed it during this year’s Trifecta at Pier Park taking top honors for the 15 and under division. Check out more pics of Kaden getting his sizzle on after the turn.